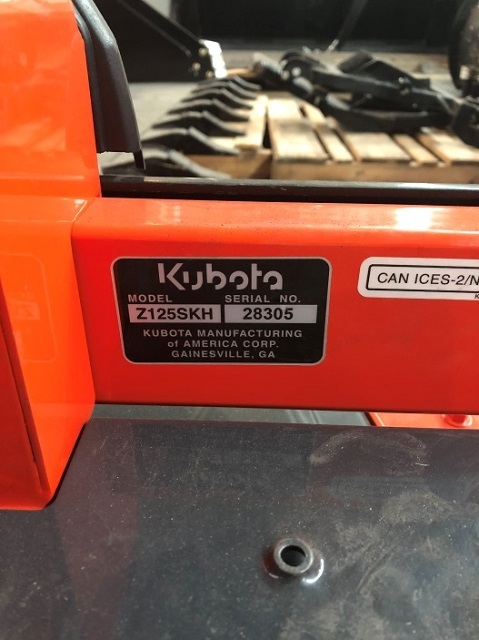 This recall involves Kubota branded Zero Turn Mowers Z100 Series units. The recalled units were sold in orange and black. The model and serial numbers can be found on the data plate located on the side of the unit. As of March 22, 2019, the company has received no reported incidents or injuries in Canada. Approximately 2 units of the affected products were sold in Canada. The affected products were sold from July 2017 to January 2019. 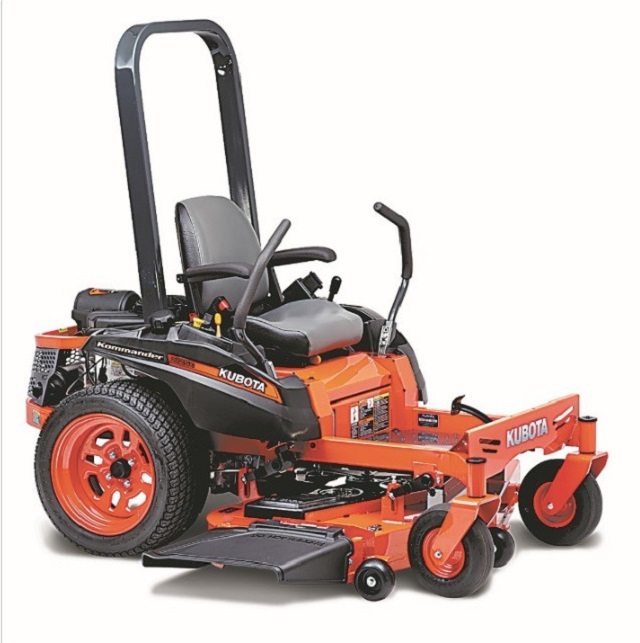 Consumers should immediately stop using the recalled zero turn mowers and contact an authorized Kubota dealer for a free inspection and free repair (where needed). For more information, consumers may contact Kubota Canada Ltd. toll free at 1-800-405-6916 from 8:30 a.m. to 4:30 p.m. ET Monday through Friday, by email or through the company's website.